Sometimes you just need a break. Jumpspace knows its all about balance. Step away from the desk and head out to our breakout space. 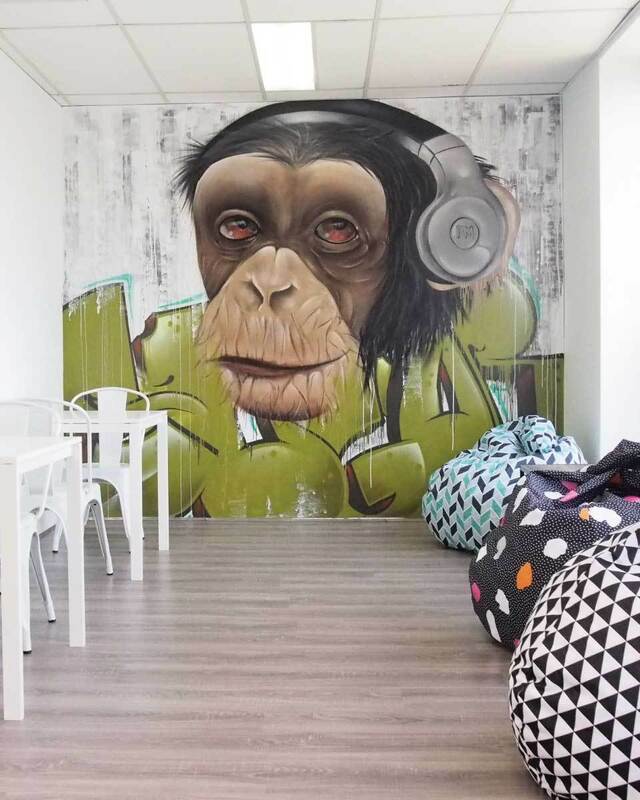 Bring your laptop or just have a coffee, jump on the bean bag and chat with the monkey. Kitchen and coffee facilities at your disposal with lots of coffee. Our kitchen facilities are fully serviced and have everything you need to get lunch or that quick snack or drink ready.